After one impressive year, the winner of the TFL's Super Bowl IV is The Maryland Blackhawks! Last year The Maryland Blackhawks were knocked off in the first round of the playoffs, this year however was their comeback. Coming into the post season 8-1 they were statistically the best team in the TFL's Northern Conference, hence they were the first seed. 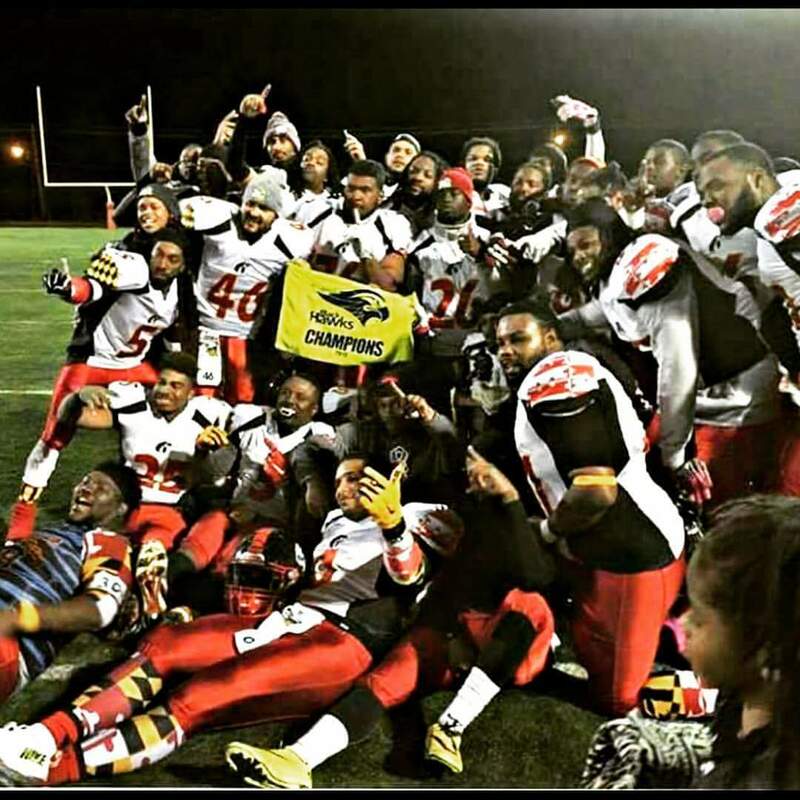 In the Northern Conference Championship, the Blackhawks defeated the Montgomery County Rams 32-20. 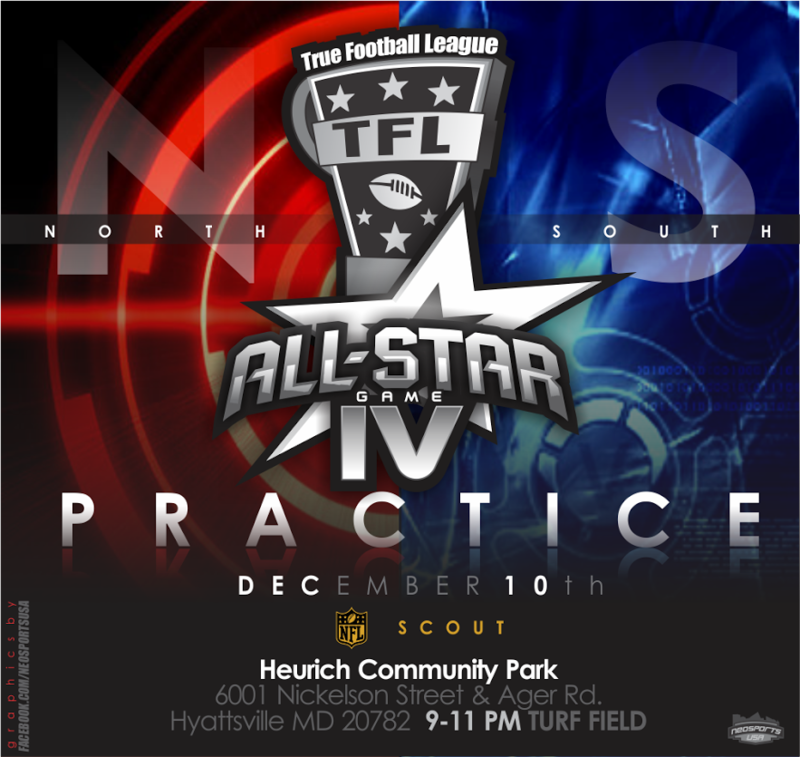 Afterward their eyes were set on the prize, The TFL Championship Game, TFL Super Bowl IV. The Maryland Blackhawks faced their toughest opponent yet, The Prince William Virginia Monarchs. Losing only one game, three years ago, The Monarchs appeared unstoppable. Coming into their third championship in a row, with a 9-0 2015 preseason record the Monarchs were marching toward a triple-crown. This did not phase the Blackhawks and they fought all year long for this match up. This would be the game the Blackhawks have waited for. At half-time, the Maryland Blackhawks were up 14-12. By making two touchdowns and one two-point-conversion, the Blackhawks had an edge coming into the 2nd half. The Monarchs wanted revenge, coming back into the half to reclaim their lead, but never could. While the Blackhawks offense scored one more touchdown, the Blackhawks defense kept the Monarchs offense at bay. Though the Monarchs made impressive drives, The Blackhawks defense held the line. At the end the score was 20-12, The Blackhawks won. The Blackhawks toppled the Monarch Colossus which was no easy win. The Monarchs fought hard, but were in the end outwitted. Their hard work, teamwork and determination totally transformed their team from defeat in 2014 to total victory in 2015. Now the Blackhawks can celebrate after winning their championship. The Blackhawks will be returning next year as champions, but can they keep their trophy, will they become like the Monarchs of old, regardless the Blackhawks gave us an exciting game and are well deserved champions! 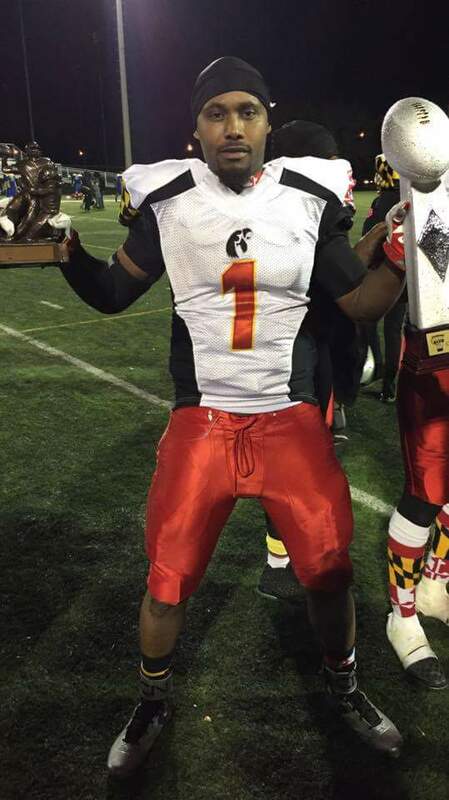 The Maryland Blackhawks MVP is quarter-back Eric Smith. Smith threw for two touchdowns and ran into the end-zone for another. Smith was awarded the TFL's MVP trophy. His hard work and leadership carried the Blackhawks to their 2015 victory.